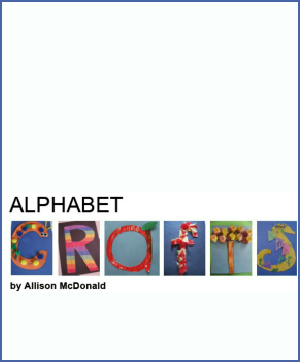 Together with Memetales.com I have written Alphabet Crafts an eBook filled with the best of our uppercase letter of the week crafts, and 5 exclusive ones you can only see inside! .The crafts are complied in one easy to read A-Z format . Like all my posts there are easy step by step instructions with plenty of pictures to help make learning simple. 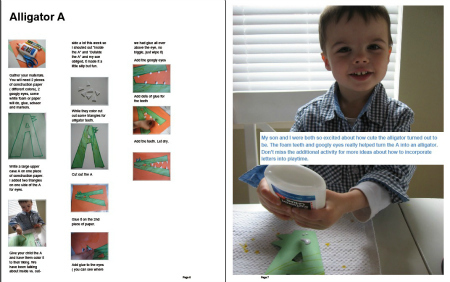 The crafts are included with fun tips, suggested materials and a list of No Time For Flash Cards approved alphabet books. 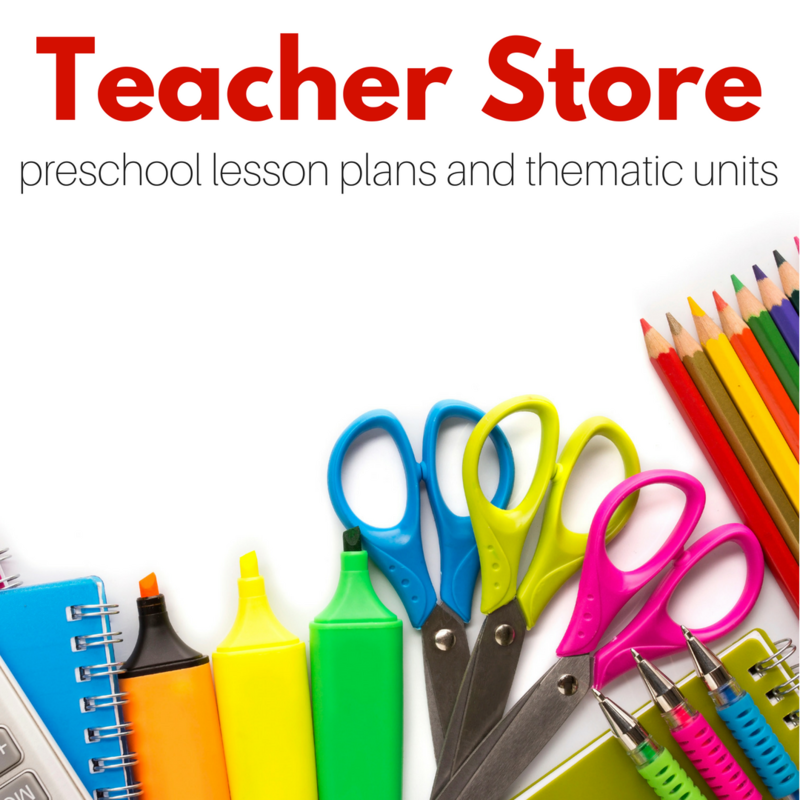 You get a whole alphabet of learning for $8.00 ! Hi, the add to cart and view card buttons don’t seem to work for me? I am so sorry- I have an email in, I re-put in the buttons but the only solution I can find is to right click and it will open in a new tab no problem . How exciting for you! I’m so proud of you. Allie, this is wonderful news! Congrats! I can not wait to download my copy! How cool! I’ll be downloaing it for sure! .-= Elissa´s last blog ..Ahhh fall =-. Congrats on your E-book. I’ll be getting it also! 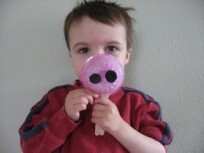 .-= Michelle´s last blog ..Letter of the week: O is for Olivia the Piglet =-. That’s awesome! I’ll definitely be buying one. My first e-book purchase too. Congratulations on your e-book! What a great idea! Looking forward to doing these kinds of activities with my little man someday- he’s only 2 months, so it will be a while. .-= Jen´s last blog ..Leprechuan Linky Party =-. woo hoo!! Congrats on the book. Can’t wait to check it out! .-= Jackie Lee´s last blog ..How Judgement Is Throwing Your Life Out of Balance =-. .-= Maya (Memetales) ´s last blog ..Friday Freebies â€“ Free Downloads & Printables | Living Locurto =-. What an awesome ebook! Thank you so much for putting this together. I’m going to buy it right now. How exciting that it’s finished. Way to go! 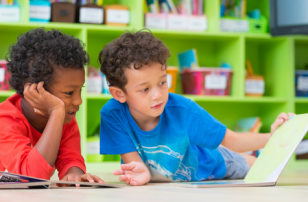 .-= Amber´s last blog ..What I Want for Every Childâ€¦ =-. thanks Allie, all working now and I’ve just flicked through my copy. Really looking forward to trying them out. allie! i am so excited for you! i cannot wait to download my copy! this will help with jack a lot! can’t wait to use it with makena too! congrats! .-= brandi´s last blog ..When I First Realized I Didn’t Have a Father… =-. Thank you guys so so much. I am so pleased with the response so far ! SO PROUD!!!! YAY ALLIE!!! XOXOXO!! 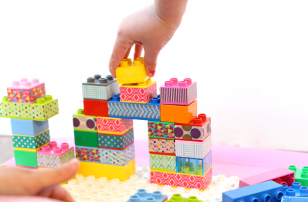 .-= Melitsa´s last blog ..Getting past the Superhero and Princess play =-. Congradulations. What a great idea! .-= Lisa Marie Mary´s last blog ..Gold Pennies On St. Patrickâ€™s Day! =-. I just downloaded my copy! Very excited to get started. I’m curious if you went from A-Z when you were teaching your son, or if you jumped around? .-= maria´s last blog ..Ducky update =-. Jamie has it worked for you? you need to put in the code for the discount email me at allie@notimeforflashcards.com and I’ll help! Right click on the Add to cart button – then click on “Open in new tab”. The book is a compilation of 26 alphabet crafts – including 5 exclusive crafts never published on the site. 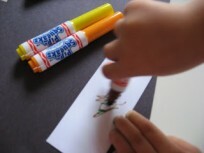 A good preview would be to check out our letter of the week crafts in our menu bar. how long after purchasing do you get the ebook through? you should get a link to a download asap. Just ordered it! 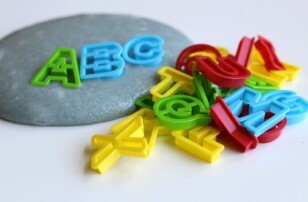 I have done a lot of the alphabet crafts listed on the website and I can’t wait to see the rest!! Just bought the book and I can’t wait to start the letter of the week with my little one! Thank you! ooh! definitely have to get this! just wondering what program you used to create your ebook. I used microsoft publisher and then I had professional help from MeMetales who published it. They did an awesome job with the layout , I couldn’t be happier. Thank goodness our dollar is up and for the facebook discount, I just used up the available credit in my paypal account! Currently downloading the e-book now! Thanks for your great site and making your information available to us all! 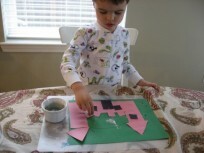 I love creating your crafts with my two kids. I would LOVE to buy your Alphabet Crafts book, but when I go to the page where I am supposed to enter my VISA card details, I can’t see anywhere where I can provide my email address. As it is an ebook I guess I should put in my email somewhere before I pay? Or did I get something wrong? I would really like to buy your book, so could you please help me out? There is a spot for email way at the bottom – thanks so much for your support! This looks great. You don’t by any chance have it in Spanish?